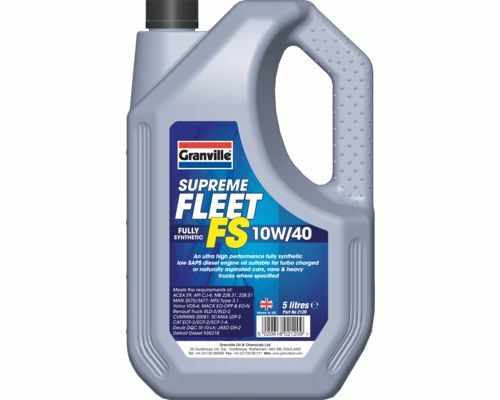 Granville Supreme Fleet FS 10W/40 is an modern fully synthetic ultra high performance low SAPS diesel engine oil meeting Euro III, IV & V emission requirements. 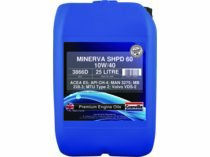 Suitable for use with NOx reduction systems and particulate filters and designed for use in combination with low sulphur diesel fuel (max 50PPM). 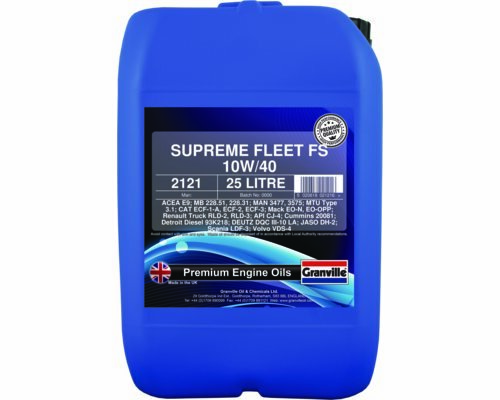 Supreme Fleet FS 10W/40 is formulated using the very latest additive technology and superior quality base oils to produce an oil with outstanding performance and protection for modern high performance commercial diesel engines.